Can you believe all of these lamps/candlesticks used to be sassy and brassy? Now they look like a designer lamp showroom. If you haven’t had a chance to see them, or still want to join, the linky will be up through the weekend. I also finally updated my blog button, so feel free to replace the old one if you want to. I’ll be trying to make a few updates here and there and will let you know about them, but I’ve included a poll at the top of the page about giveaways. 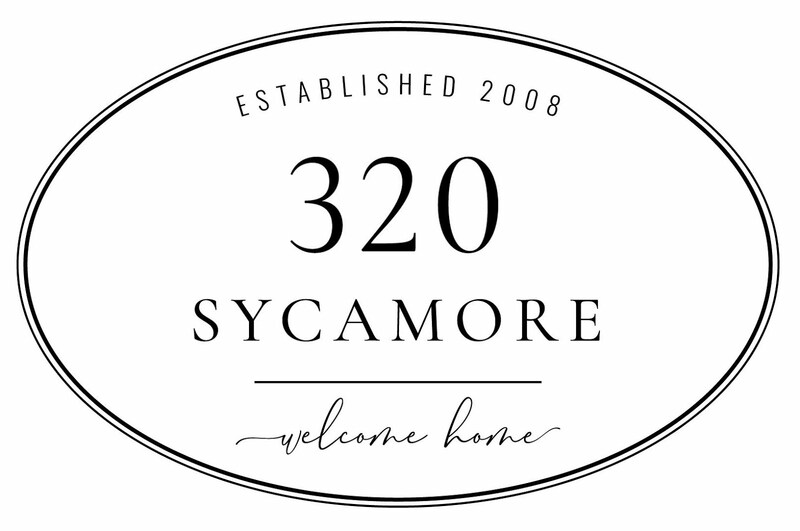 Would you like to see them on 320 Sycamore? I’ve had just a couple and am wondering if you would it to become a regular thing? Or are you give-awayed out and want it to stay as is? I’d love your input. Thanks so much~y’all are the best! I love, adore, and drool over your blog. Read it everyday. In my opinion, and we are entitled to our own wrong one, those give away blogs are annoying. :)smile I THINK the pple who read the giveaway blogs and the before/after decorating hounds like me read a completly different blogroll. you know? I do enjoy the occasional giveaway Melissa but I don't need them to visit a blog I like. I feel guilty sometimes entering them because I have won so many in the two years that I have been blogging. I'm very grateful. They do add a nice change to a post here and there. I'm grabbing your new button! It's pretty. Thank you for featuring me way back when. You are the only blogger who has ever done that for me and I still remebember how honored I felt that week. *Sniff*. I enjoy the occasional giveaway. I think more than 1 a week is overkill though and can get annoying. Love the lamps btw. I just got a new office at work and I need a lamp for it, so I'm going to have to go on the hunt for an ugly brassy one. Ooo---look at all those lamps! :) Love the turquoise. I don't mind Giveaways, but they aren't the big draw to a blog for me. I personally try to only offer them on my blog when I'm introducing a Sponsor, which is a couple of times a month, and limited to a certain day of the week. When a blog offers multiple Giveaways/Guest Posts/Blog Swaps each week, I tend to skim those posts. You know I think an occasional give-away serves a purpose or two. 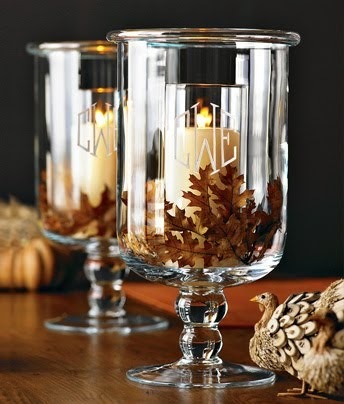 It gives want-to-be crafters like myself a chance to try a new product that would otherwise most likely not be used. The 'new website give-aways' which feature new products are visited when otherwise they would be over-looked. But actually, I checked out your blog the first time because of the Before/After pics and tutorials.